Westcoast Communication Services, have become the leader in the industry dues to our products combine with our superior business solutions…. 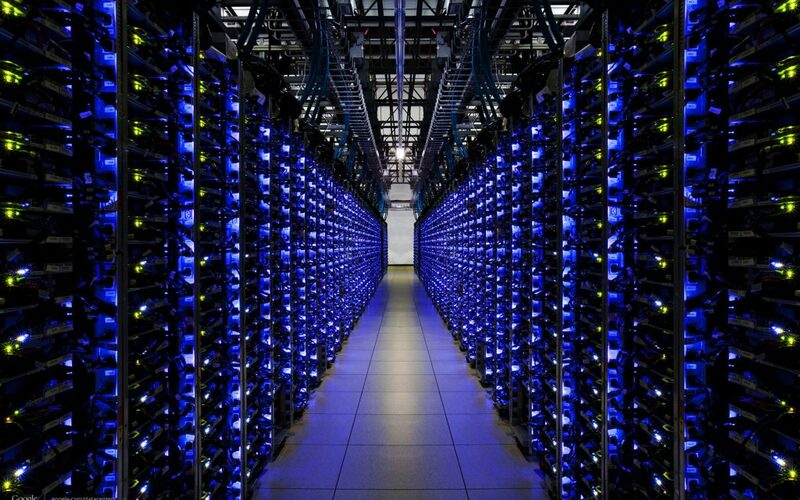 What type of cabling will you need for your new office or building? 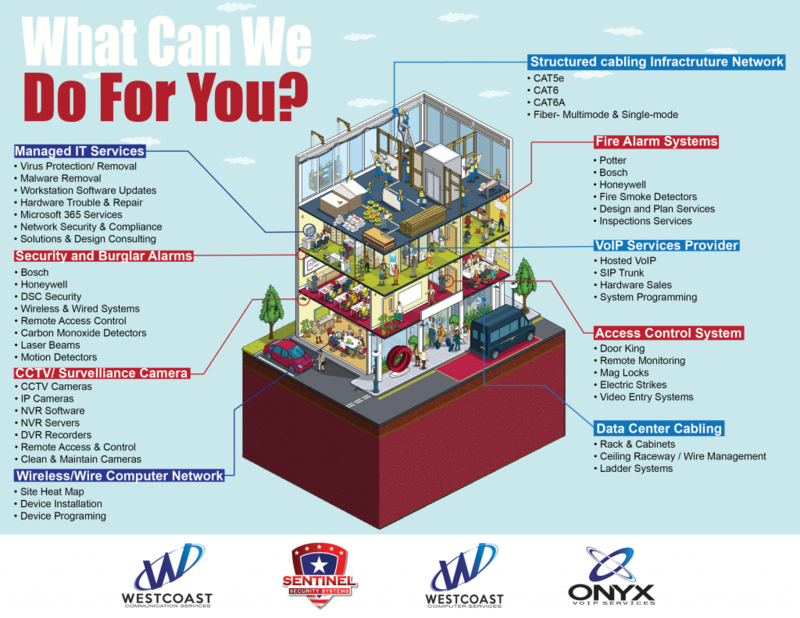 With over 15 years of specializing in Fiber Optics cabling, Voice & Data (Cat 5, Cat 6), wireless networking, CCTV and security systems, Westcoast Communication Services has built their reputation in Florida…. 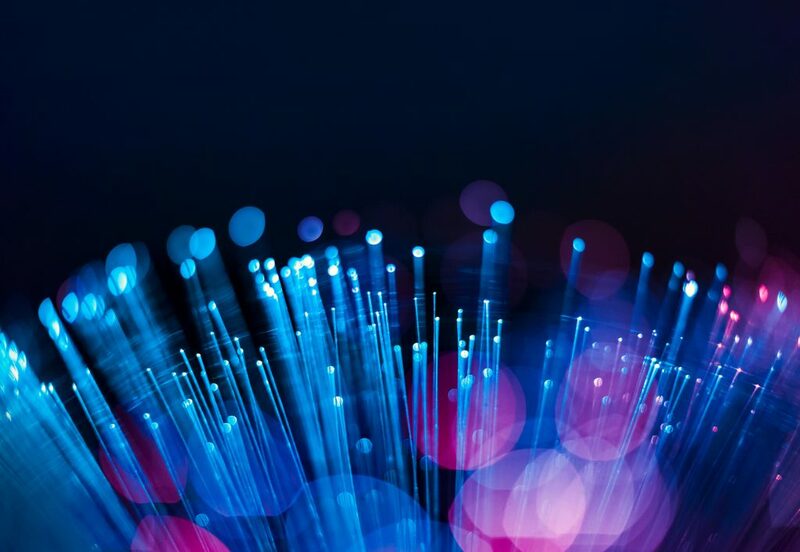 In any discussion about telephone systems, cable TV, or the internet, you are likely to hear the term “fiber optic cables” thrown in at least a time or two. 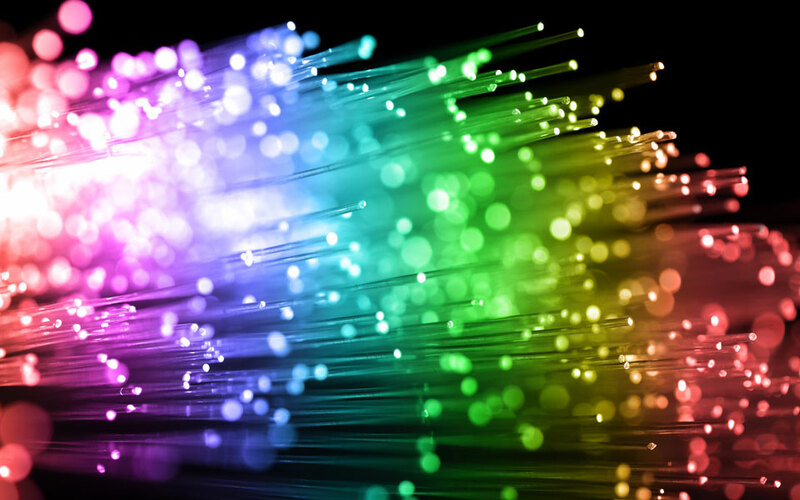 The reason that fiber optic cables are such a common topic is the sheer number of purposes they serve….